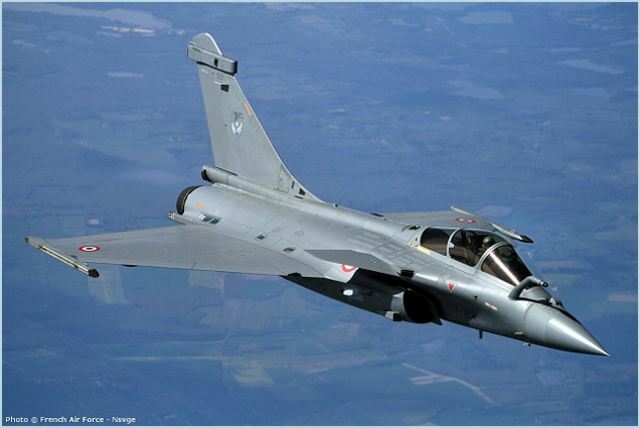 Dassault Rafale - Eurofighter invited to open their commercial bids to supply 126 fighters to India. The final lap in the marathon to bag the $10.4 billion MMRCA (medium multi-role combat aircraft) project for supplying 126 fighters for Indian Air Force will begin next week. It will, however, take two-three weeks to determine the lowest bidder (L-1) after the bids are opened on November 4. 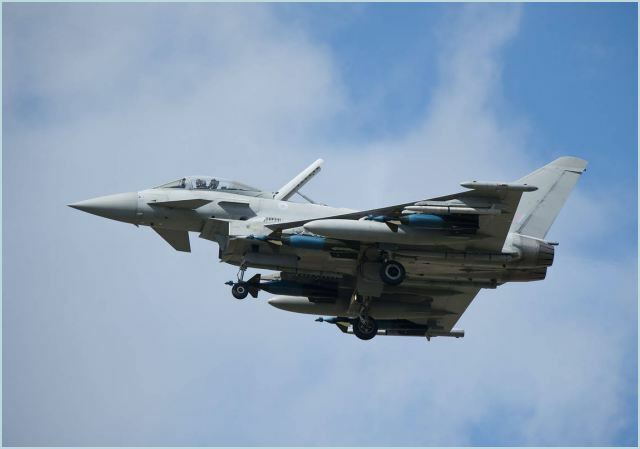 "Huge amounts of mathematical and data verification of the lifecycle costs of operating the jets over a 40-year period, with 6,000 hours of flying, as well as cost of ToT (transfer of technology) will have to be done,'' said an official. Final commercial negotiations with the L-1 vendor will then begin before the contract is ready for signing by early-2012. While the first 18 jets will come from abroad, the remaining 108 will be manufactured by Hindustan Aeronautics after ToT from end-2016 or early-2017 onwards.